Prince Harry has returned from his honeymoon! 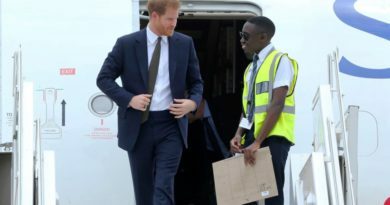 He left his gym on June 7, over two weeks after being on a honeymoon with Duchess Meghan. 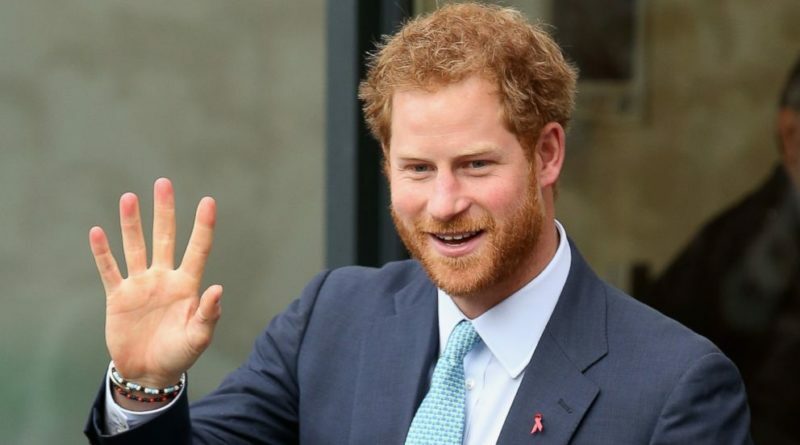 Despite the fact that men who are part of the royal family, including Prince William, do not constantly wear rings, Harry decided to do so with his fiancée on May 19, while they were attending St George’s Chapel at Windsor Castle. However, while at the gym, he was not carrying it. “Harry’s an old romantic. There’s no way he’d skip a chance to wear his love like that,” taken from an anonymous source when asked about Harry wearing a ring. That honeymoon glow looks good on you, Harry! The Prince stepped out in London today for the first time since getting back from his honeymoon with Meghan Markle. Click the link in our bio for more pics! 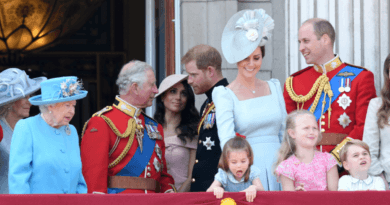 The couple made their first appearance as weds at an event for Prince Charles on May 22, four days after their royal wedding. Both of them have been secretive since then, and many have rumoured that they might have went on a secret honeymoon in East Africa. Harry was not in anything fancy on his workout, wearing black sweatpants, a T-shirt and a cap. 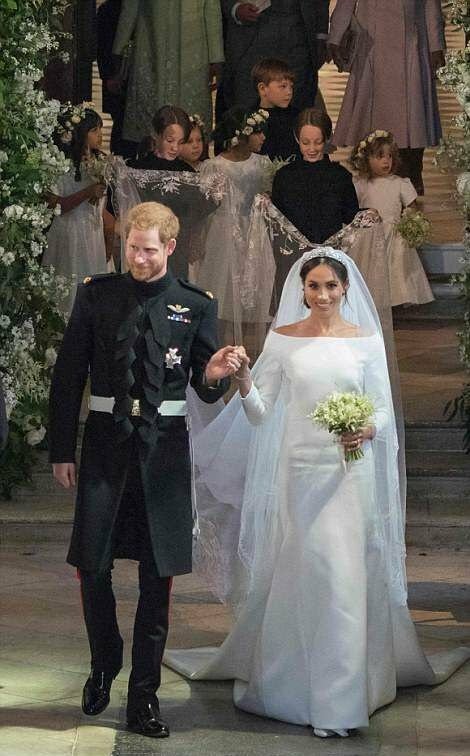 A source has told that Harry is “leaner than ever,” and that both of them were “in the best shape of their lives” while they were walking down the aisle. The Duchess is set to meet up with the Queen on June 11. Apparently, she is “very excited about this role”. An anonymous source has cited that “it’s a job she wants to consider every element of and decision for very carefully”. Both are working on the 2018 Invictus Games, an event started by Harry in 2014. The newlyweds signed a two-year lease for a home in Cotswolds, which is a 90-minute drive from London. 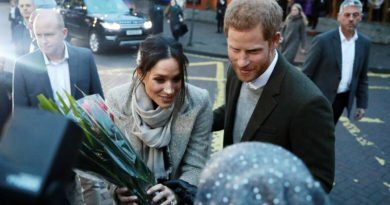 Apparently, Meghan loves the Cotswolds and had fallen in love with them on first sight. They had installed security cameras. READ NEXT: Prince Louis: When Will We Next See Kate Middleton’s Baby? ← Meghan Markle Honeymoon: Where Is Prince Harry Taking Meghan Markle?